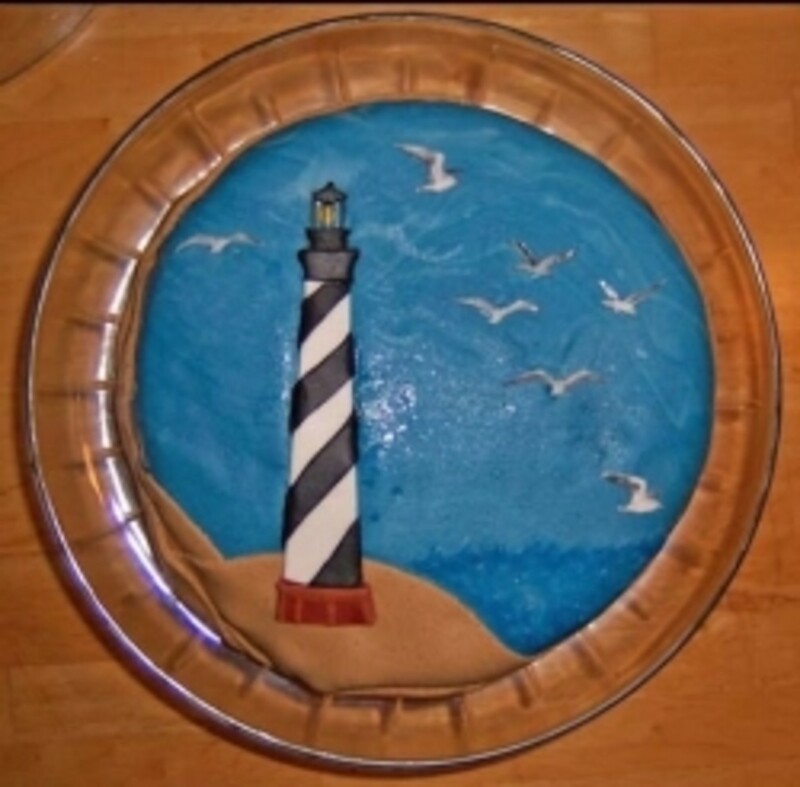 Make your own Fondant for cake decorating! 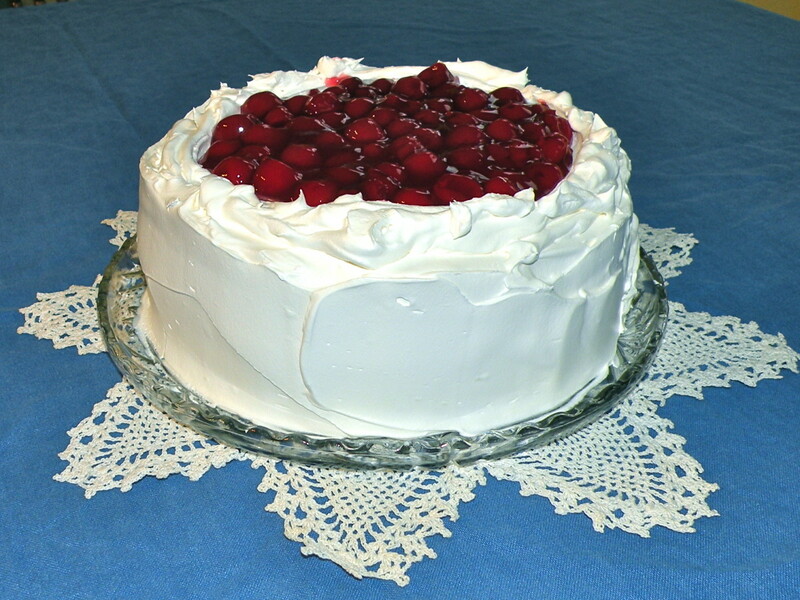 When I make a home made cake I usually use buttercream or whip cream frosting. I always say to myself "I wish I could make a cake with fondant like the professionals". They sell ready made fondant at your local cake decorating supply stores but I have never purchased it because it is a bit pricey and I have been told by many people that they don't like the way the ready made fondant tastes. So I did some research on making my own fondant and I found a great marshmallow fondant that is really easy to make, taste great, and is easy to handle. This cost me $1.49 for the Marshmallows, $1.89 for the powdered sugar, for a total of $3.38 and this made enough to cover 2- 8" cakes and and had some left over! There are 2 other recipes I found for home made fondant that is made from shortening and corn syrup or gelatin and glucose. These are easier to make because it's not as sticky as marshmallow fondant but do not taste as good. You can make this marshmallow fondant in just a few minutes with 3 easy ingredients. 1. Place the entire bag of marshmallows in a microwave safe bowl with 2 Tbs. water. Place in the microwave for 1 minute on high, stir mixture, place back in microwave for another minute or so until all marshmallows are completely melted. 2. Pour all of the powdered sugar on top of the marshmallow mixture (add flavoring if you choose) and mix until most of the sugar is absorbed. This is a sticky process and it takes a few minutes to mix the ingredients to form a soft ball. 3. Knead dough on a powdered sugar surface and keep adding powdered sugar to make dough less sticky and more workable. 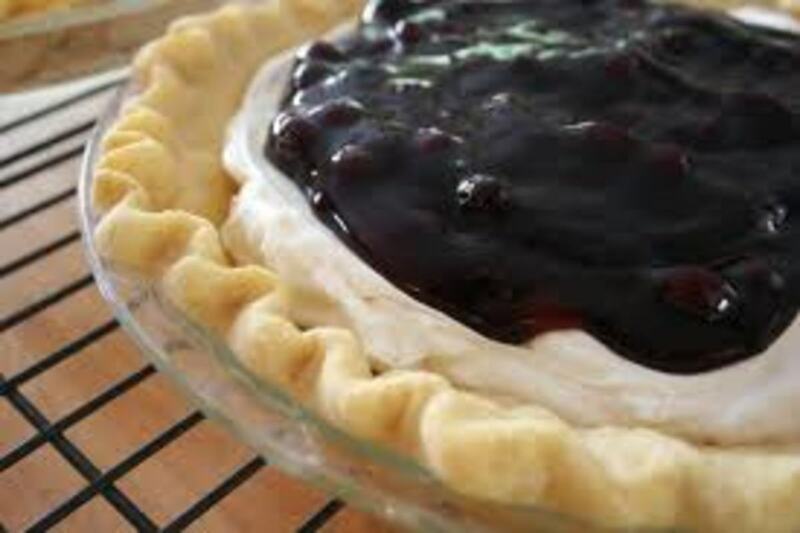 If dough is too dry add a tablespoon of water at a time until dough becomes stretchable with out breaking. You may want to lightly coat your hand with oil or vegetable spray to prevent the mixture from sticking to your hands when kneading. Believe me, this can get really sticky! The first time I made this it was a bit odd and I wasn't sure exactly how the texture should be. Once I started rolling it out I got familiar with how it can stick if there is not enough powdered sugar on the surface and on my rolling pin. You can lightly spray the surface and rolling pin with oil in place of using powdered sugar but using too much can take away the "shine". When I made this marshmallow fondant the second time, I found it much easier to handle and wasn't afraid of adding more water or powdered sugar to get a soft, workable consistency. Now how will you decorate your cake? 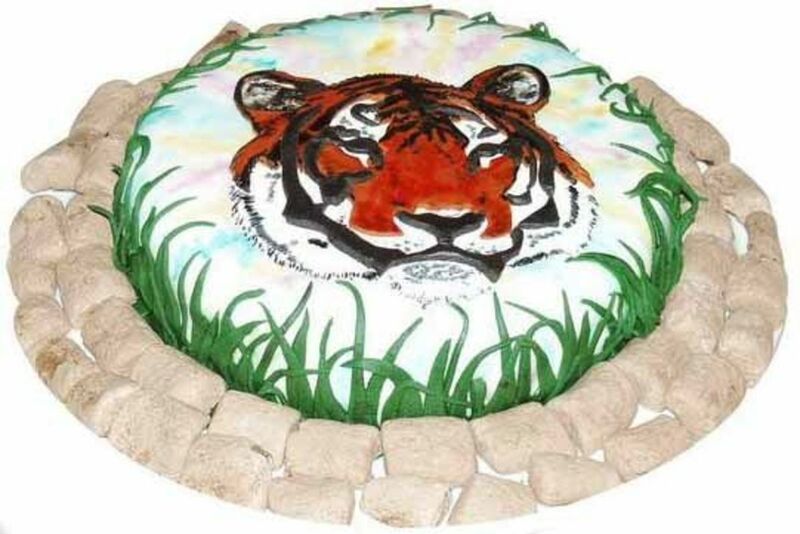 You can color your fondant and cut out some fun shapes to place about the cake. 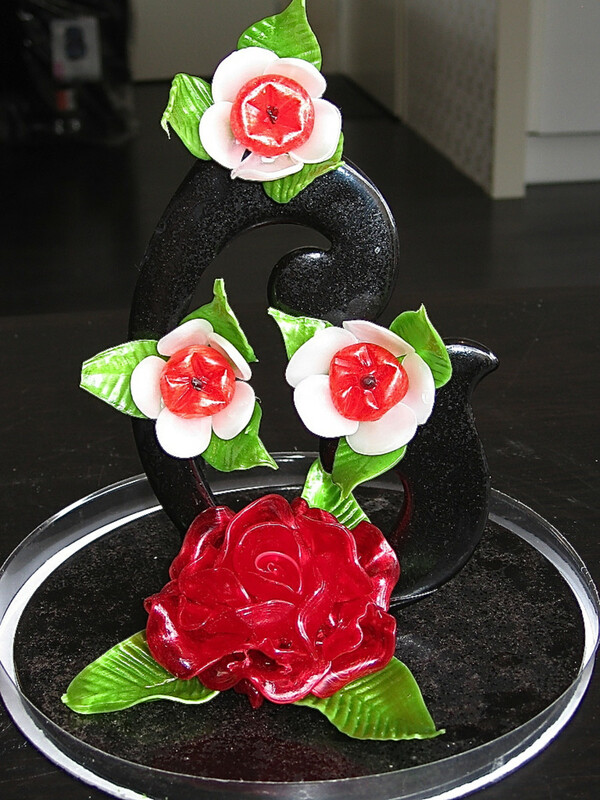 Fondant cutters in various sizes and themes are readily available. For a true professional look, decorate your cake with Edible Designer Prints. 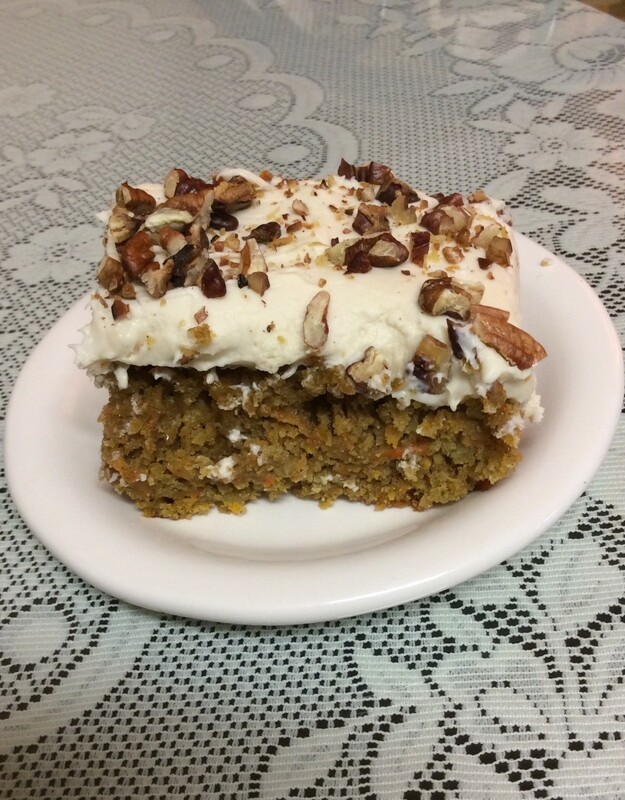 This is an incredible way to create amazing designer looking cakes easily and inexpensively. Simply peal and place cake stickers on your frosted treat. You can purchase the sheets at http://www.fillyourheartediblememories.com, they carry a large selection of prints to create all sorts of beautiful and unique cakes, cookies, cupcakes, and chocolates. 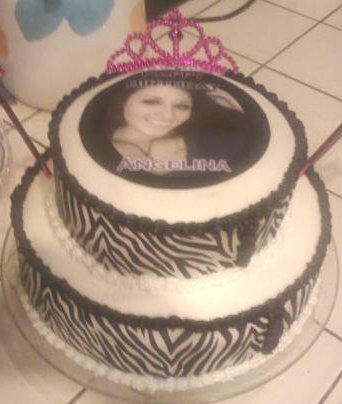 I made this Zebra Designer Cake for less than $20.00. A bakery can charge hundreds! It is so easy to use the edible sheets to create a professional looking cake, they do all the work for you. No experience is necessary, everyone can do it! Create something fun for your next special occasion. Enjoy presenting your masterpiece! Everyone will be amazed and delighted and so will your pocket book.